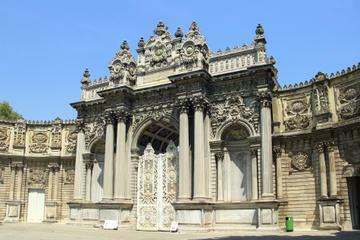 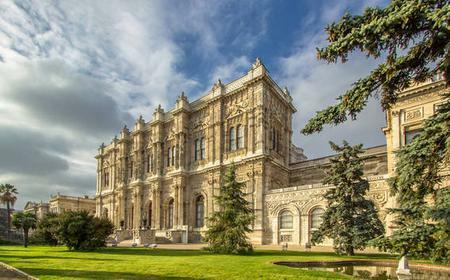 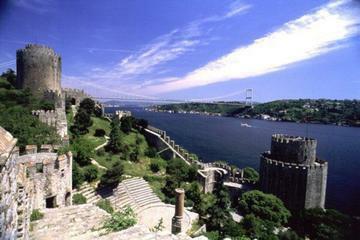 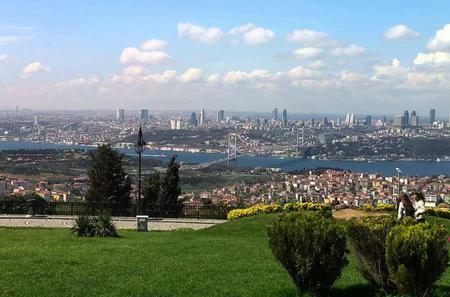 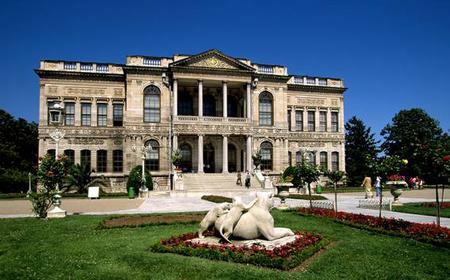 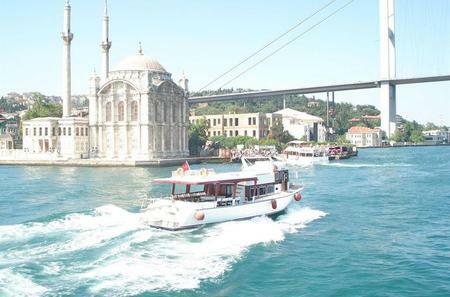 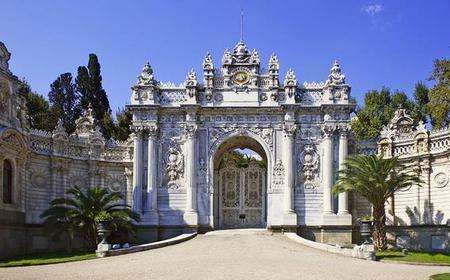 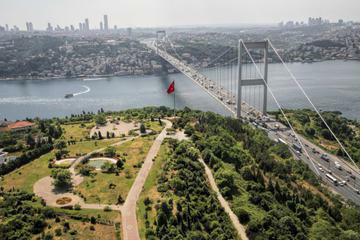 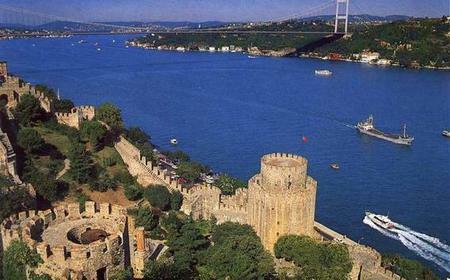 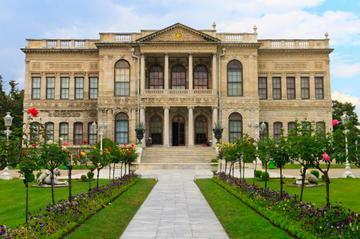 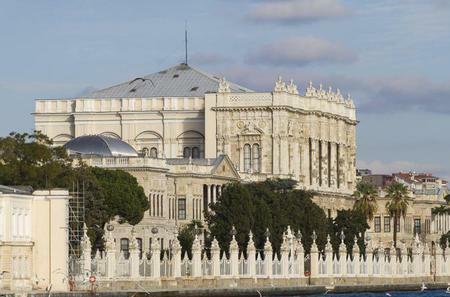 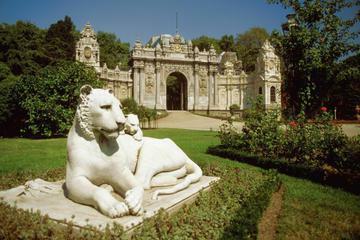 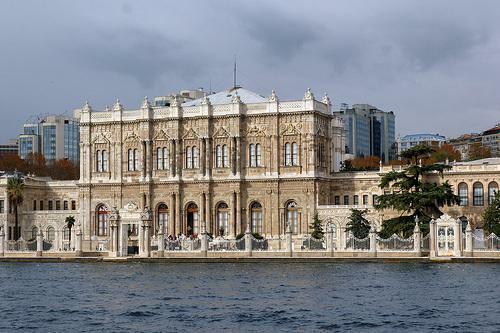 It's the Ottoman Palace centered close to Taksim at the Dolmabahçe shore. 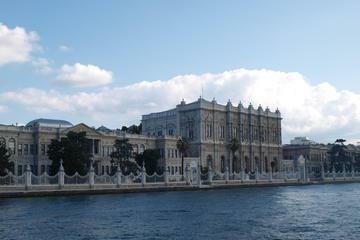 It's the Ottoman Palace centered close to Taksim at the Dolmabahçe shore. 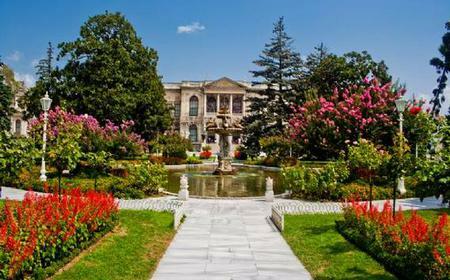 Build on 110,000 meter square ground with 285 rooms and 43 halls where the Ottoman empire was administered in the last 150 years. 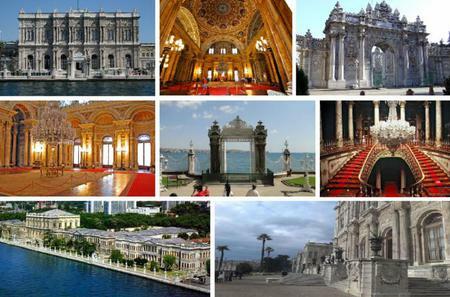 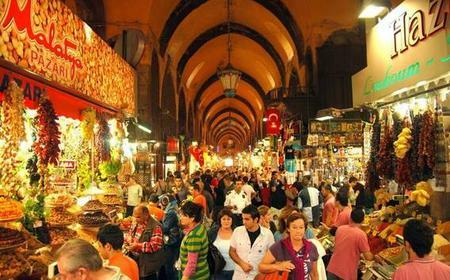 Visits only in guided tours (45 min) in major spoken languages. 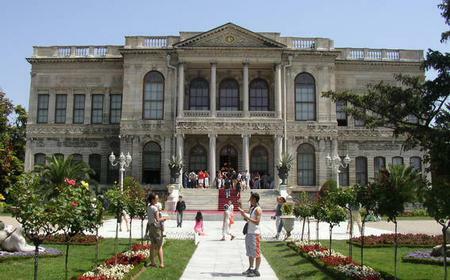 Extra fee for Harem, the part of the palace the residents lived, expect waiting some time for another guided tour there.